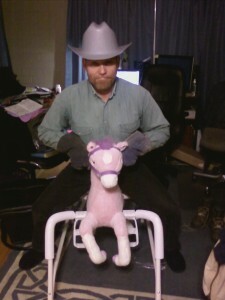 My name is Maria Beavers, and I am a “nerdist” (geek + artist = nerdist). The view from my back/front door. I have an Associates Degree in Web Programming from Linn State Technical College ,a CompTIA A+ certification and a CompTIA Project+ certification. 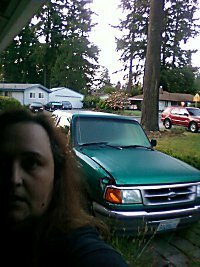 I live with my husband, Greg, and 4 computers in Tacoma, WA. We moved here after I graduated from Linn Tech for the weather (unfortunately, it only rains 9 months of the year), and with my new degree I was looking for a new career. I was hoping to find something I web design or UI design, since visual composition is my strong areas. I love CSS, color charts, and putting them together with HTML to make something that is stunning – or at least pleasant looking. I was a cutie at one time. I remember telling my family I wanted to grow up to be an artist when I was hardly able to hold my Crayola. The big ones that only come in 8 different colors. Personally, I still own a box of Crayola, but it is the 64 box WITH the sharpener, but I do most of my coloring in GIMP, now — 16 million colors, multiple brushes, and undo history. Crayolas never did erase and using the white to color over the mistakes never really worked. So from Scratch paper mom brought home from work to my latest computer I have been working toward Visual Design. 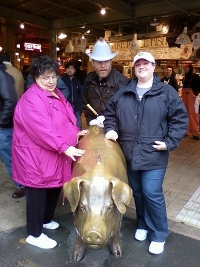 Mom, Greg and Jessie - sister - pet the pig, Rachel, at Pike's Place Market. I plan to further my education and get a Bachelor Degree someday, soon, but have found that I need some language credits (for some reason knowing C++, html, css, c#, vb, cobol, basic, etc doesn’t count as foreign language) and a calculus class before I can declare a major. I am thinking about trying to test for credit on the calc class, but the language might give me little trouble (maybe Jessie will help me with it), if I update her website. 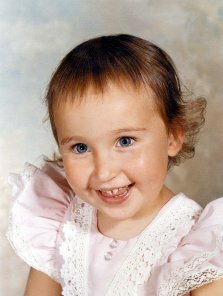 © 2009. stormraynes.net. | All Rights Reserved.